Teaching is an ever-evolving discipline. 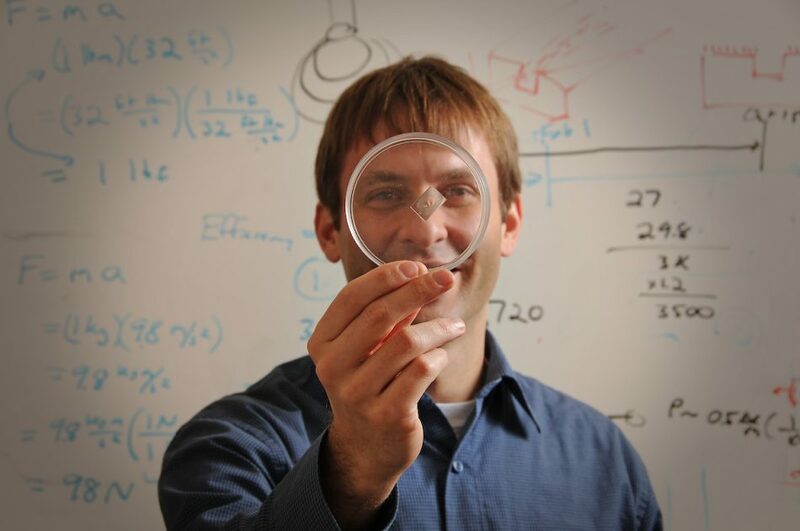 We have award winning teachers that are pushing the boundaries of engineering education. Dr. Richard M. Felder is the Hoechst Celanese Professor Emeritus of Chemical Engineering at North Carolina State University. 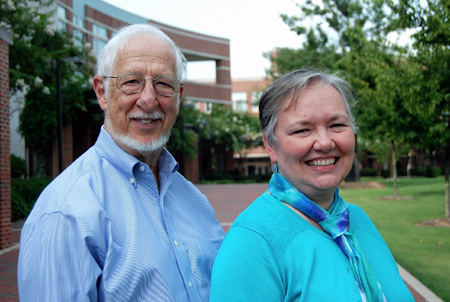 Felder and his wife, Dr. Rebecca Brent, former East Carolina University education professor, have developed and led more than 300 teaching and faculty development workshops worldwide over the last two decades. Visit Rich Felder’s website for guidance on effective teaching techniques and tips that work and resources for using them. An excellent resource for topics such as Course Design, Engaging Students, and Teaching with Technology. CRLT was the first teaching center in the nation and supports and enhances learning and teaching at the university. The FTEP assists in developing skills, tools, and capacities that allow you to expand your pedagogy. ASEE is an nonprofit organization committed to furthering education in engineering and engineering technology. US FOE is an annual meeting that brings together young engineers to discuss pioneering research. AEE's mission is to disseminating significant, proven innovations in engineering education practice.